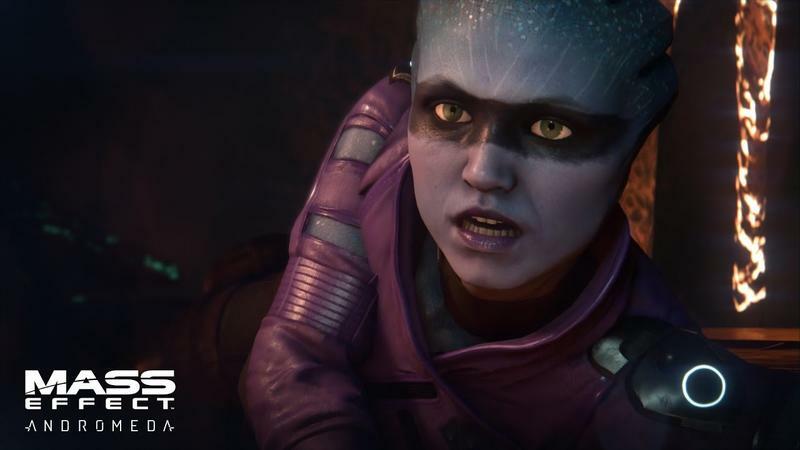 BioWare blames Zelda and a crowded RPG market for Mass Effect: Andromeda not getting "a fair shake"
Mass Effect was originally meant to be a trilogy told over the course of an entire generation of consoles. 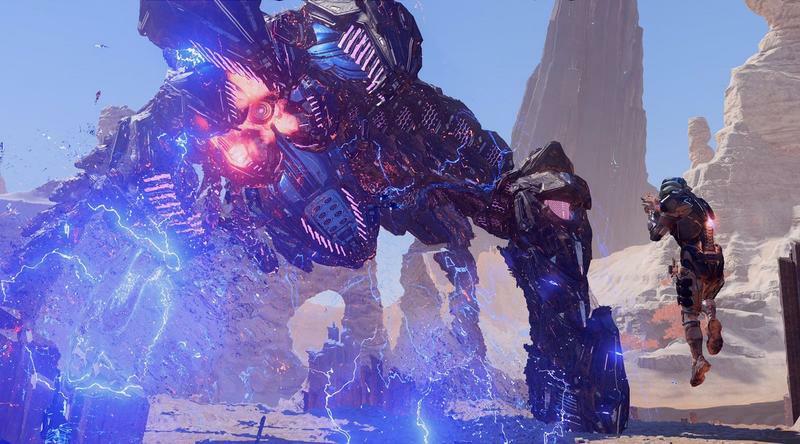 At least, that’s how BioWare first envisioned it when they were hyping the original. 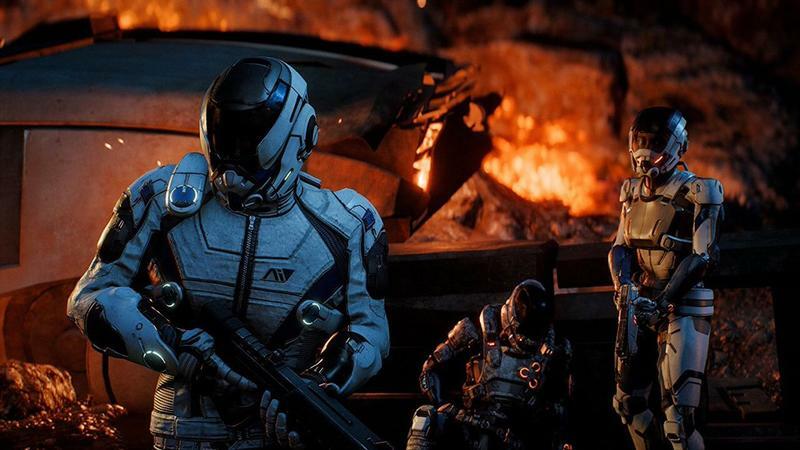 Those three games all came out to positive reception, produced an all-time great in Mass Effect 2, and laid its gorgeous galaxy to rest after going above and beyond in achieving everything it set out to do. Nope, those games sold well, and we needed a sequel! 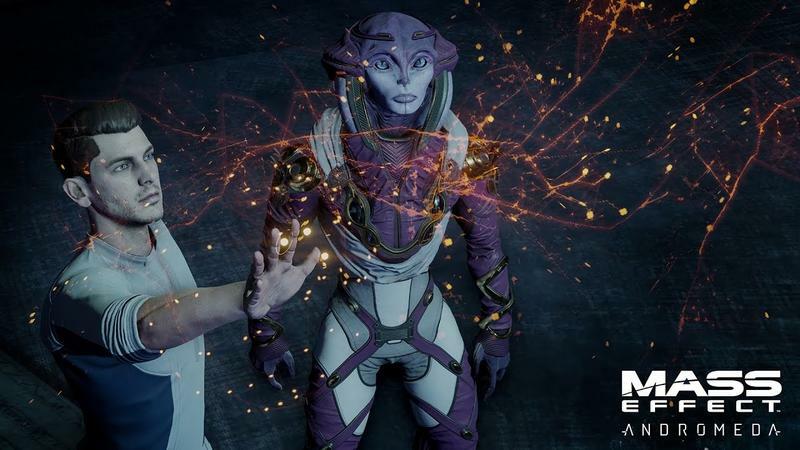 That’s how we got Mass Effect: Andromeda, a game which launched to backlash from fans for everything from awkward character models to lifeless facial animations to just being a straight up boring shooter that missed the mark of what made the previous games so magical. A perfect storm for backlash. 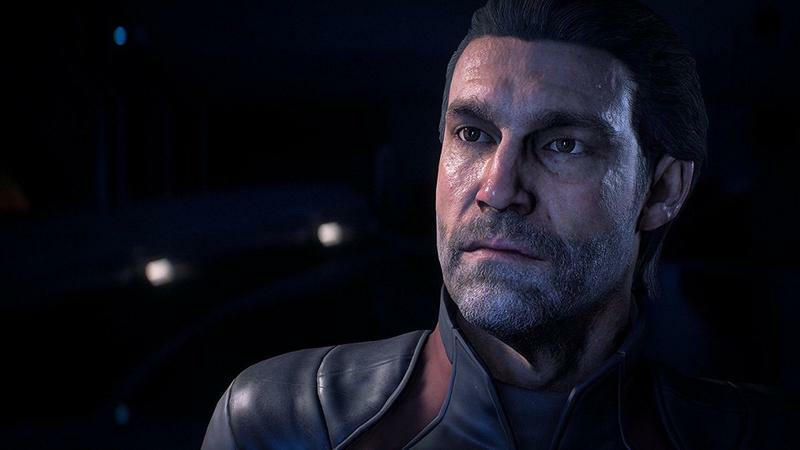 BioWare wanted to create a game that could have extended a series’ lifespan longer than it was supposed to go, but Mass Effect: Andromeda’s performance put a sharp stop to that. 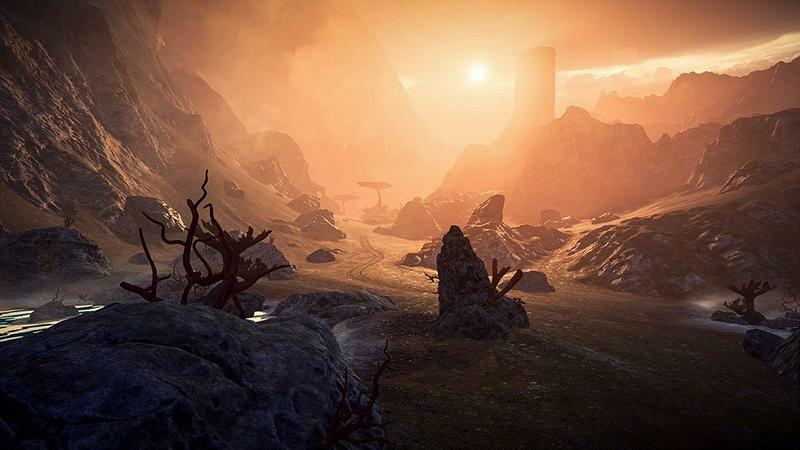 In retrospect, BioWare and Anthem executive producer Mark Darrah believes that the game also launched at a bad time. In a lightning round discussion with GameInformer, he claims that other games at the time, most notably The Legend of Zelda: Breath of the Wild, stole the game’s thunder and also helped sink it. Darah would also follow up his comments on his personal Twitter post, explaining that he’d regret making statements within half an hour. 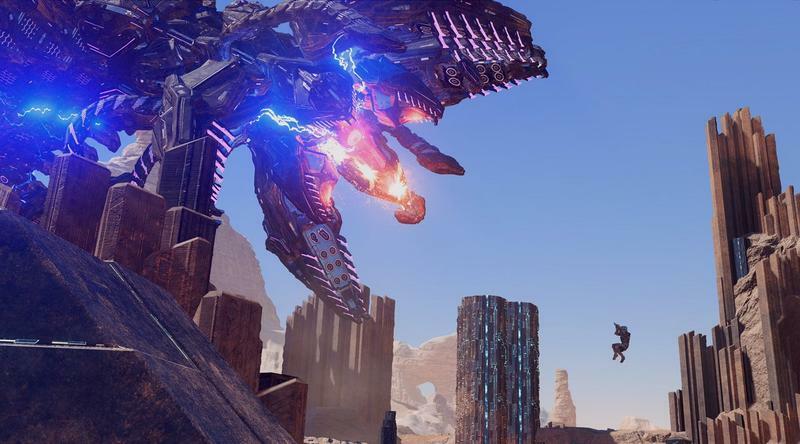 He further points out that in addition to Breath of the Wild, Mass Effect also had to compete with Horizon: Zero Dawn, Nioh, and NieR: Automata, all games that scored far better praise from gamers and critics. I remember the state of my life last year, and all I wanted to play was Breath of the Wild and the Switch. I also wanted to play NieR: Automata, which I was never able to beat, and to sink a few hours into my usual routine of classic favorites. I also was knee deep in teaching and writing, coping with the changes to pregnancy in my marriage, making up for our lost income, and planning a move across the planet back to my home country. Sorry, but who has the time? 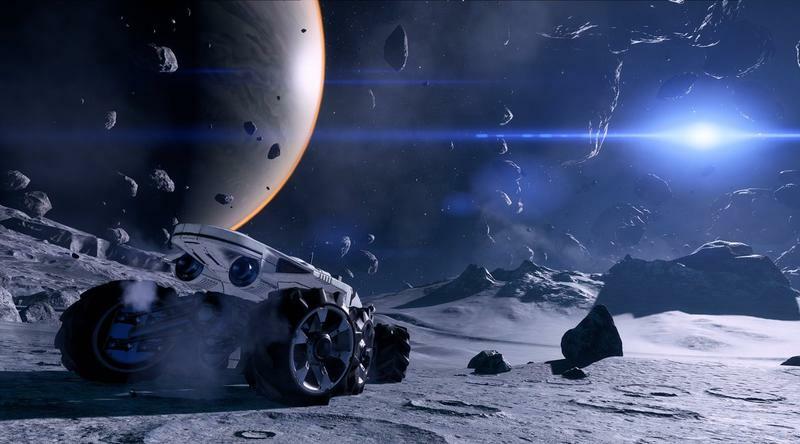 Video games are time-consuming, and like he says, when other, better games come out, you tend to shift the flawed ones aside for priority’s sake. 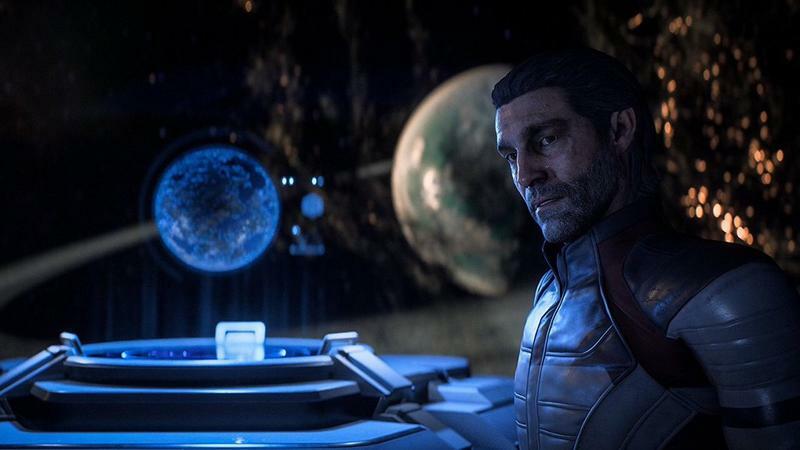 I would have liked to have tried Mass Effect: Andromeda, but I simply didn’t have the free time to do so. He’s not wrong. I loathe turning to aggregate scores, but many do for aid in what to buy. 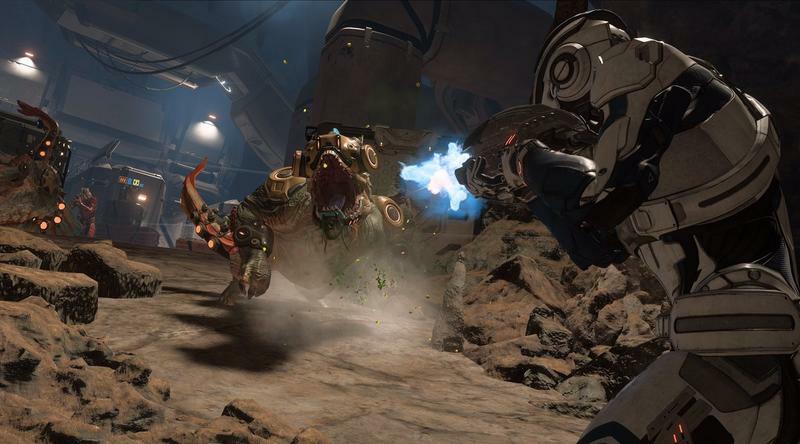 In a vacuum, would Mass Effect: Andromeda have done better if it wasn’t being compared to the superior games around it? 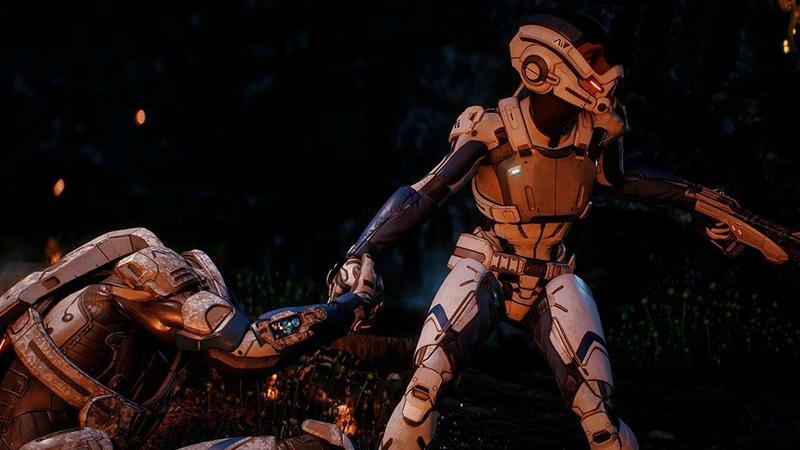 He admits that’s just how the timing of things work out sometimes, but if you were to go back retrospectively, free from the context of the games around it, would Mass Effect: Andromeda seem better? I’ve gone back to plenty of games and enjoyed them more free from the bonds of their age. 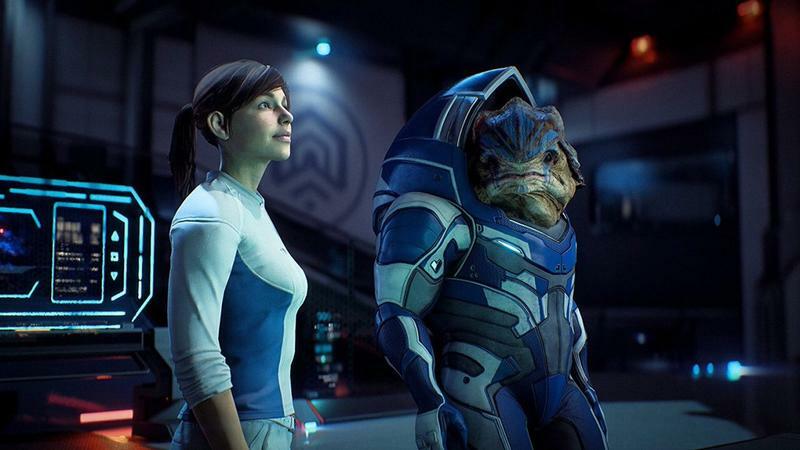 As it stands though, I hold nothing against Mass Effect: Andromeda. 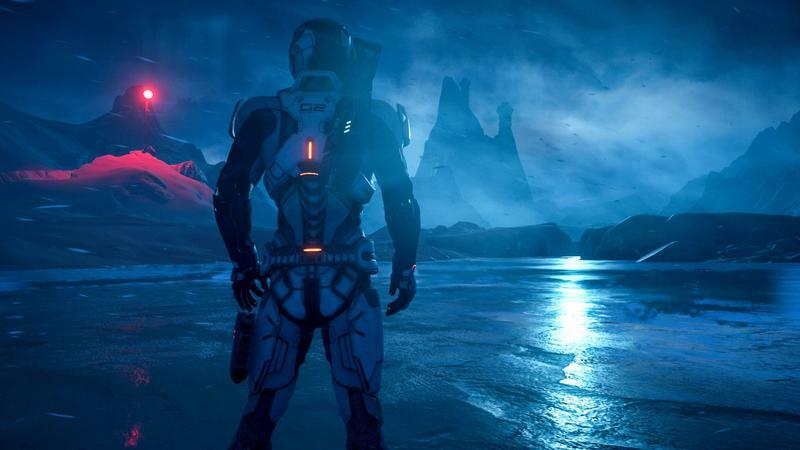 I got my three games that BioWare promised me out of it and walked away totally satisfied. Any further content, planned sequels, novels, movies, whatever, were, to me, merely an extension of a self-contained story that was never meant to break away from its original premise. Sure, some were hoping that the popular series would launch into this current generation and bring that same legacy and ambition with it, but I knew better. 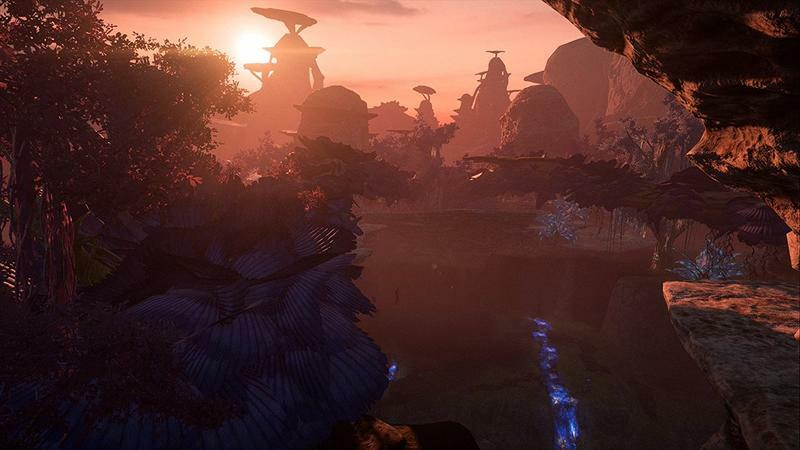 Mass Effect was the encapsulation of a console generation, and every idea, theory, gimmick, and style that came about during that generation was perfectly captured in those games. 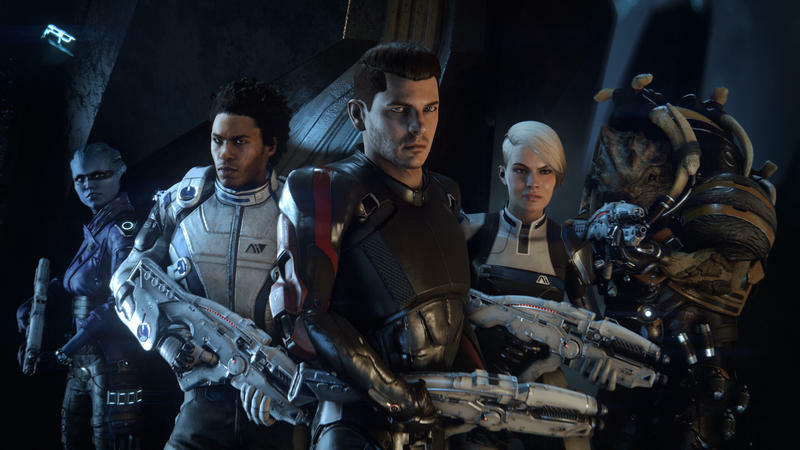 Moral choices, branching stories, cover combat, deep character development, free-roaming universes, it was the ultimate series of its day because it started with a goal, looked at its peers, improved on their ideas, delivered three excellent games, and closed out… relatively nicely given the ambition of the original product. 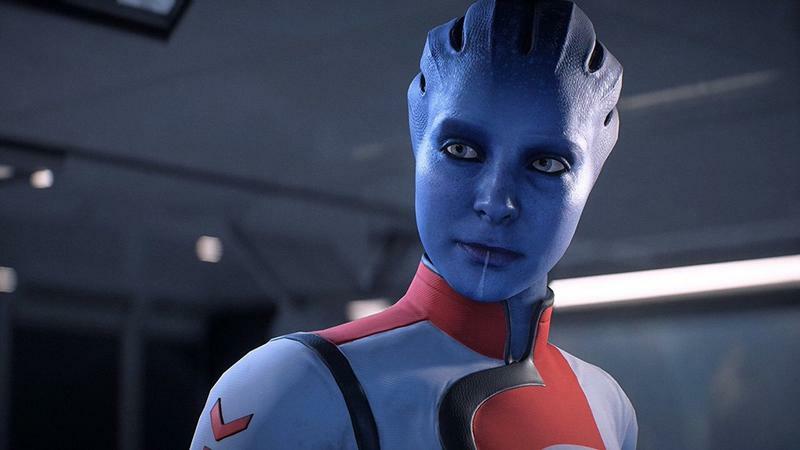 I can’t hate Mass Effect: Andromeda as much as some do because it was never part of the original bargain. I never bought into its existence, so I have no wiggle room to pile on the hate.